It's corny old Valentine's Day - so it's timely to bring a little brightness into your life with the color RED. You don't have to be a scarlet woman to wear this uplifting color but do take a little time to find a shade that flatters your natural coloring and one that sits comfortably with your personality too. And do you know what the color RED means? Very conflicting messages! As the birthstone for February is the Amethyst, it's probably the right time to mention new Ultra Violet - if you start to see it appearing in the stores don't hesitate to try - it's fabulous and is one of the Universal colors so it suits just about everyone. We need some of these hot colors right now because it's flippin' freezin' in the UK. The heating is on full - well I keep turning it up and the other half keeps turning it down - par for the course I think! 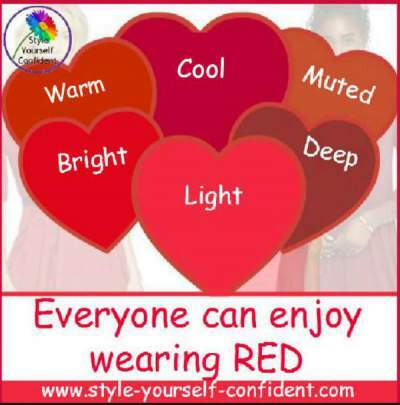 Think you can't wear Red? There are red shades in every color palette so whether you want to be the Lady in Red this Valentine's Day or just flash some beautiful nails, you will always able to find shades that flatter your skin tone. If you don't know the colors that suit you best take a look at my Red Roses - which is your choice for Valentine's Day? It will probably direct you to your best colors. 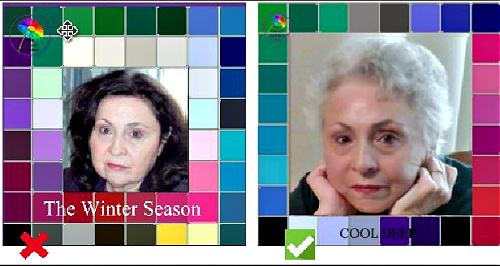 If not it's probably time for Color Analysis. 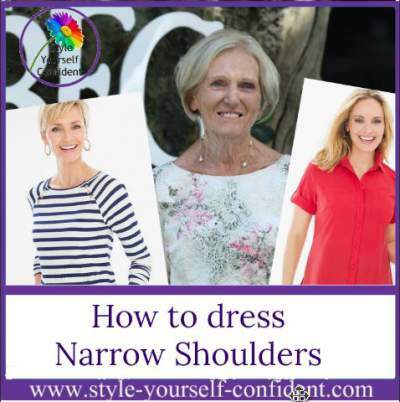 NARROW SHOULDERS are a challenge for many women - but fortunately it's one of the easiest problems to correct. Narrow or sloping shoulders spoil the way your clothes look and hang, it's ageing and it distorts the figure in general. 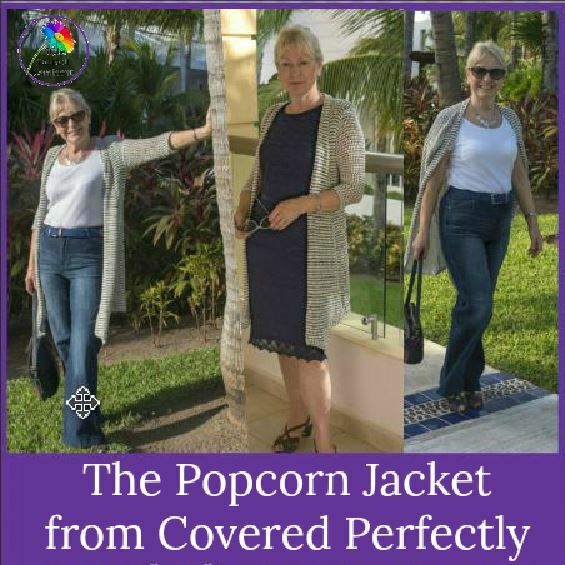 I usually wear a jacket to travel so I feel reasonably smart on arrival but an overnight flight meant that I needed something softer and more forgiving..read more..
Like many of us Mary Louise was concerned about transitioning into grey. But when she became allergic to colourants it was actually a blessing in disguise because the dark hair that suited her previous Winter palette was becoming quite harsh against her skin tone. 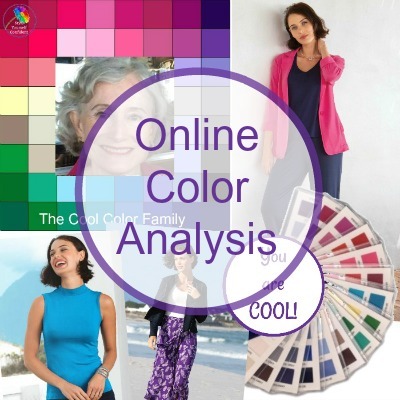 Haven't discovered your best colors yet, take a look at how Online Color Analysis works. Asking for your help dear ladies? 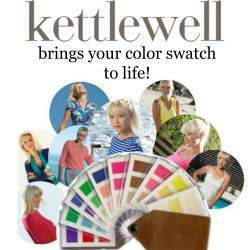 Is there an alternative to 'Kettlewell Colours' in the USA? 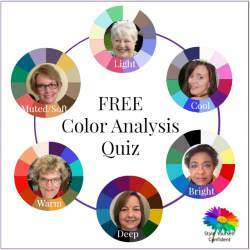 I'm sure you've seen the fabulous Kettlewell Colours featured on this website - it's an essential stopover for all women who love COLOR! 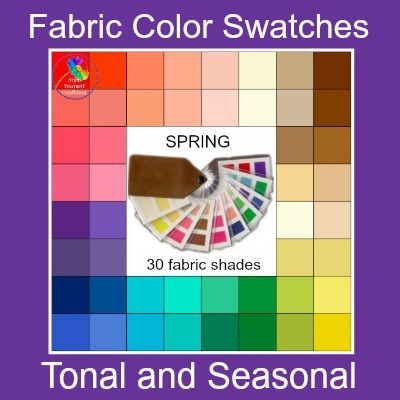 You'll find clothes in every shade for each of the 4 Seasons so that you can bring your color swatch to life. If only for inspiration, it's an amazing resource. I'm often asked if there is a similar company in the USA because many women would love to find their most flattering colors closer to home. If you know of such a range please Contact Me so I can pass it on. 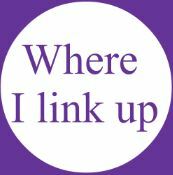 Not part of our Email group yet? 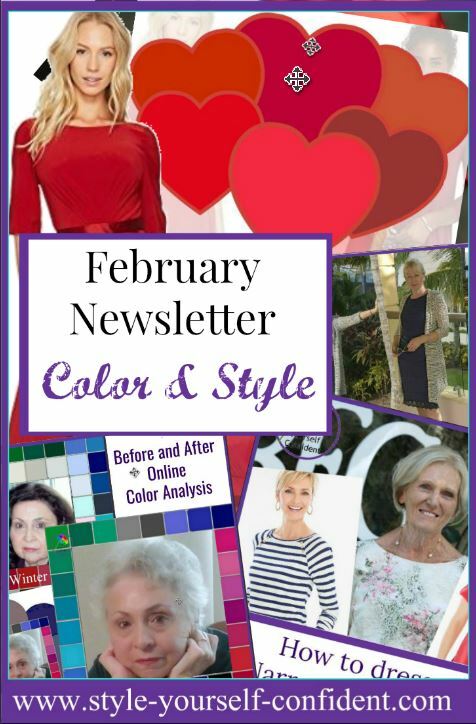 Opt in to receive a monthly Newsletter with the latest features and access to Free Color Analysis, Free Color Personality and exclusive downloads. However you've found us, please stay.